Snail Bob 2 is out now! Hey dear friends of snails! 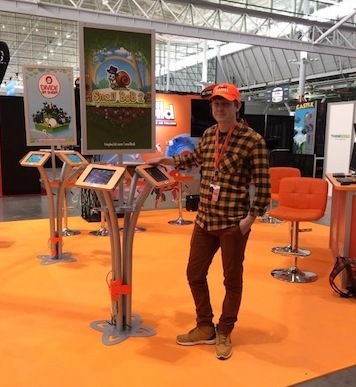 If you’re at Boston now and going to attend PAX East these days, so please come to TinyBuild Booth (everything is orange, you cant’ miss it) to check future Snail Bob 2 mobile version and meet the developers. We would be really happy to see you there! Yahoo! Finally the New Chapter with 20 new levels are live! 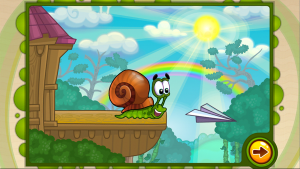 Please update your game and leave your comments about the new Snail Bob’s adventures! Snail Bob is out now!